London’s plans for Oxford Street show that even the busiest roads can ban vehicles—but there’s one major misstep. Finally, it’s happening. After years of discussion, London’s Oxford Street is being pedestrianized. A key London axis known for its huge popularity as a place to shop—and its equally huge pollution problem—Oxford Street has endured for years as a notorious fume trap because it’s such a vital corridor for buses. As you might imagine, tidying up has been a logistical headache. 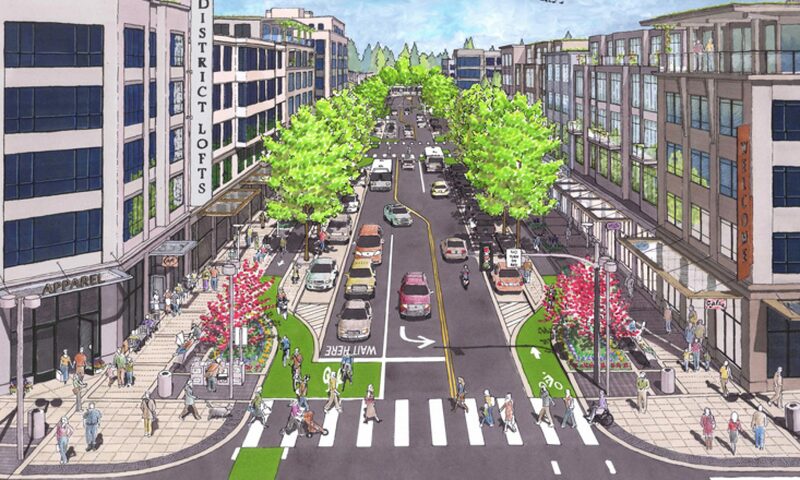 But if it works here, the plan could become a template for any city that wants to turn a busy thoroughfare into car-free zone. Next PostNext Success for Howell-Allaire trail. Onward!